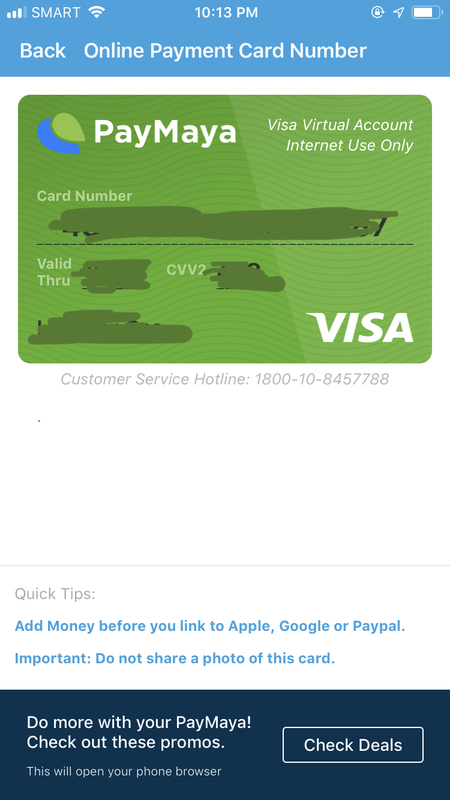 I started using Paymaya a lot because they offer e-payments that made it so convenient for me to transact. But more than that, I love online shopping with it because of the security of it compared to using a regular credit card. So of course I'm front and center in waiting for Lazada's 7th Birthday Blowout when Paymaya announced their promos with them! 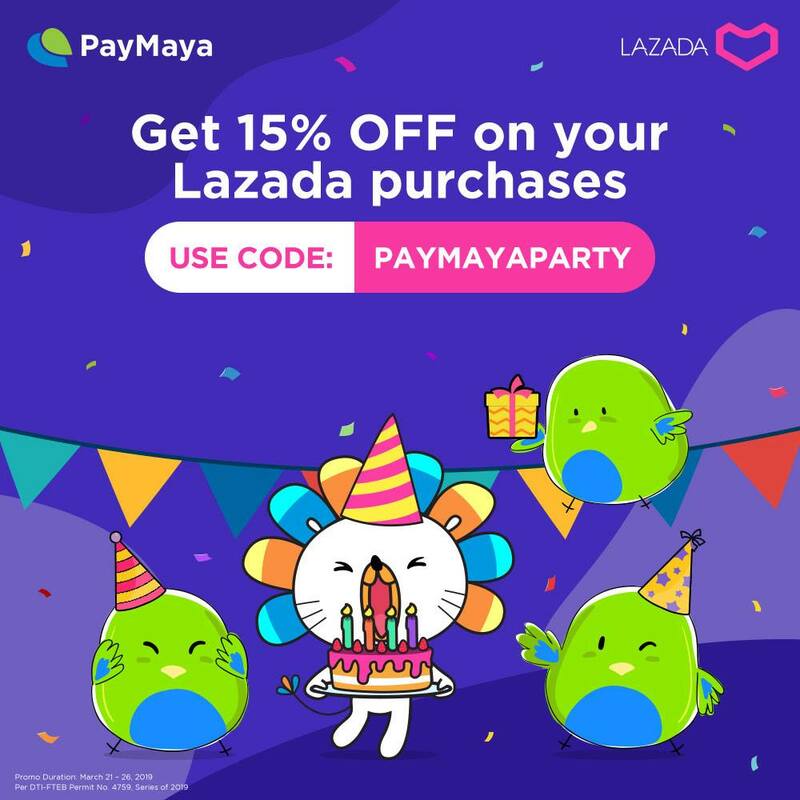 May favorite payment online account, Paymaya, partnered with Lazada Philippines to make this special day extra bongga! Use the codes here on the specified dates and get additional discount on already discounted items that you'll haul using your Paymaya Visa Virtual Car. I'm waiting for March 27 coz there are more deals, but I couldn't resist getting this Masflex 16CM 3 na lang kasi in stock. Baka maubos. Good thing I used my the Paymaya discount code they have for "atat" shopper like me! Enjoy a 15% OFF discount of up to P200 when you use code PAYMAYAPARTY until March 26, 2019. Minimum purchase of P500, one-time use only. 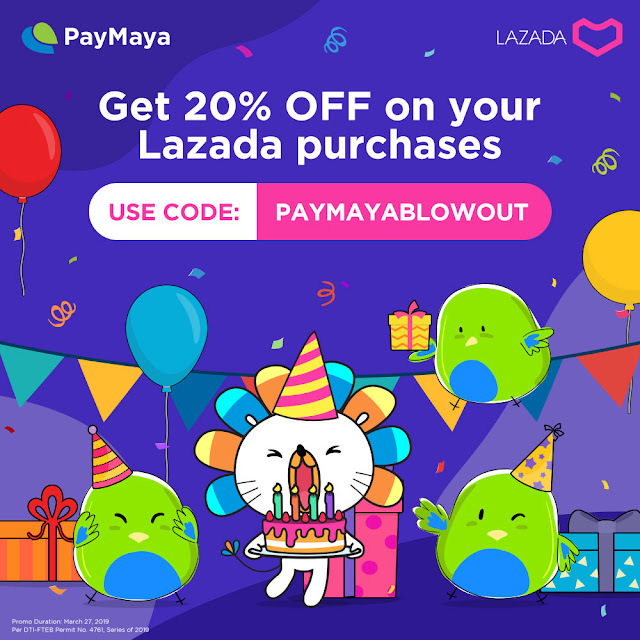 Score a 20% OFF discount of up to P200 when you use code PAYMAYABLOWOUT on March 27, 2019 only. Minimum purchase of P500, one-time use only. What are you waiting for? Shop at Lazada's using your Paymaya Virtual Card.